The University of the Fraser Valley men’s golf team picked up precisely where it left off, winning the PACWEST season-opening Langara Invitational in decisive fashion. The 36-hole event ran Saturday and Sunday at Quilchena Golf and Country Club in Richmond, and the Cascades finished one under par as a team. Their two-round total of 583 strokes left them nine ahead of the runner-up UBC Okanagan Heat (592) and 21 up on the Camosun Chargers and host Langara Falcons, who tied for third at 604. Four UFV golfers notched top-10 finishes, led by Daniel Campbell. 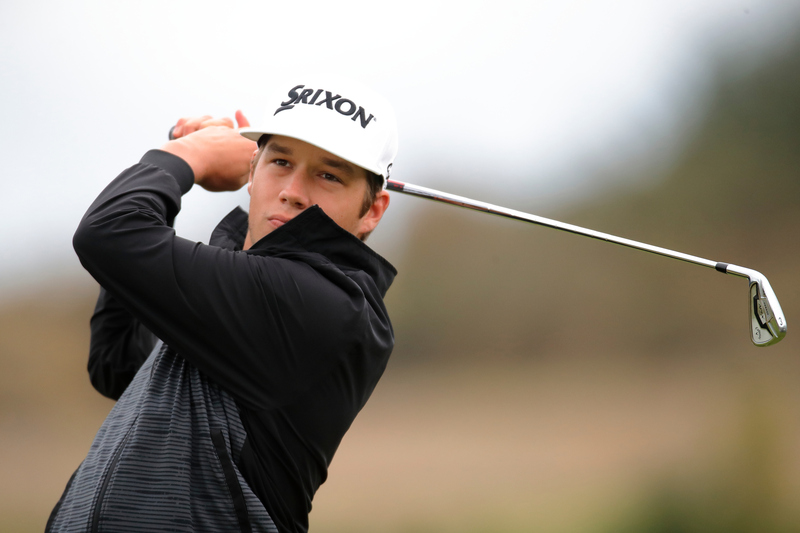 The fourth-year golfer from Bellingham, Wash., fired rounds of 71 and 70 to tie for second, one stroke back of winner Marcus Apchin (71-69) of UBC Okanagan. UFV teammates Kyle Claggett (72-75) and Zach Olson (74-73) tied for sixth, and Ben Whiton (73-75) tied for eighth. Christopher Dale (75-81) was 20th. The weekend result marks a strong start for the Cascades men as they embark on their defence of the trio of championships they earned in 2017-18. Last season, they won the PACWEST conference, Canadian Collegiate Athletic Association, and Canadian University/College team titles. Up next for the Cascades is the UBC Okanagan Invitational, which runs Saturday and Sunday at the Okanagan Golf Club in Kelowna. The UFV Invitational runs Sept. 29-30 at Chilliwack Golf Club.